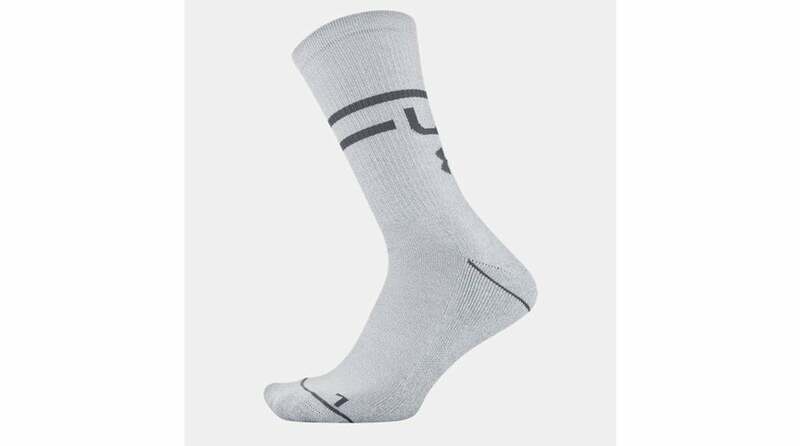 While most golfers give their on-course apparel a lot of thought — polos, pants, belts and shoes — golf socks tend to get lost in the shuffle. 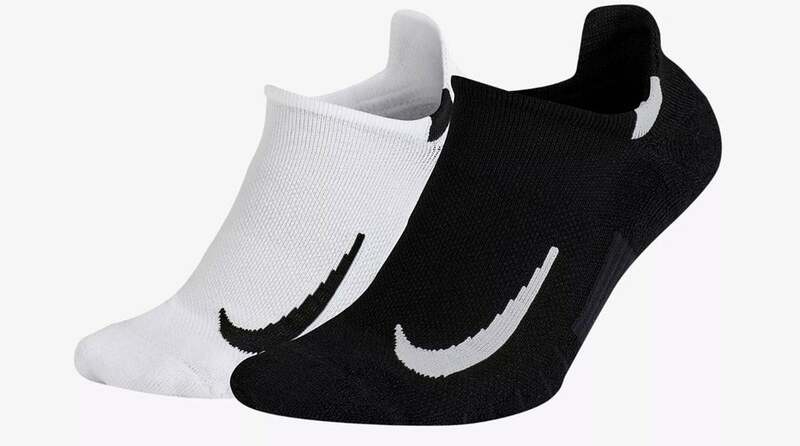 But golf socks are no longer just a simple, thin strip of fabric between your foot and your shoe. 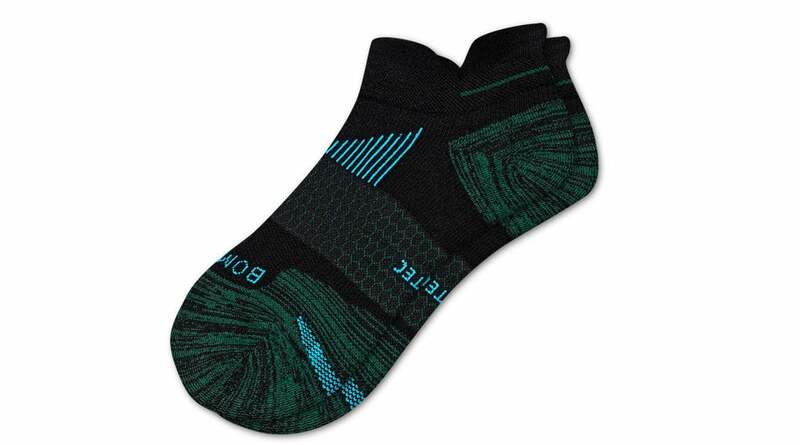 While socks may not be the first thing that comes to mind when you think about incorporating more technology into your apparel, the material between your feet and shoes has come a long way in making your rounds more comfortable, whether you're walking or riding. 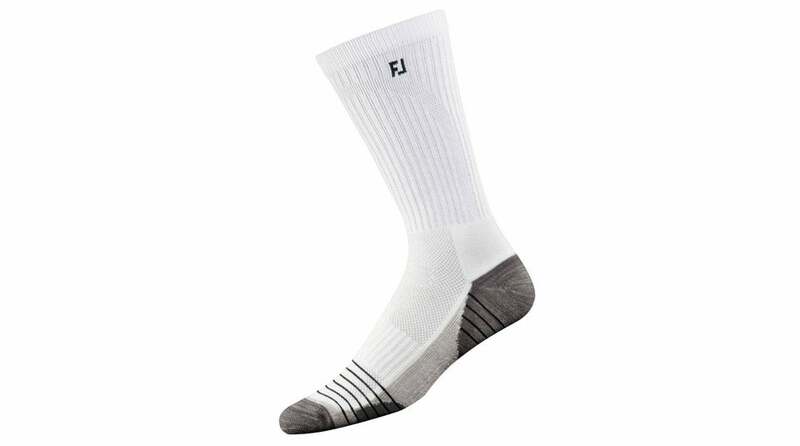 Stability and comfort are two very import aspects of the game, and choosing the right golf socks is one way you can prepare to play your best in every round. 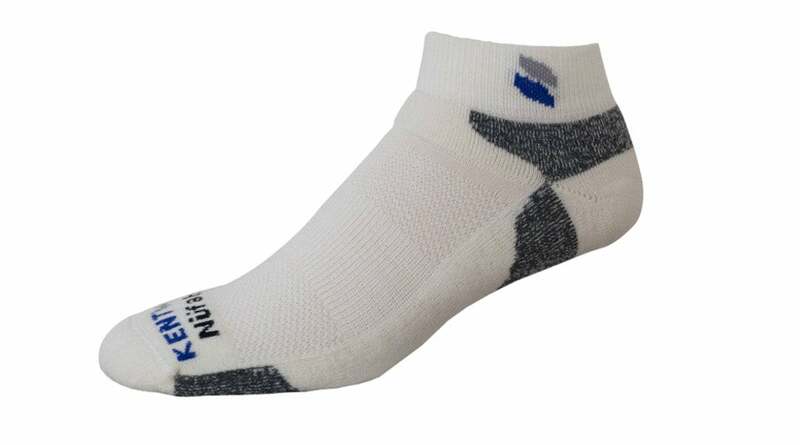 Today's golf socks offer comfort and technology on par with the shoes they're paired with. 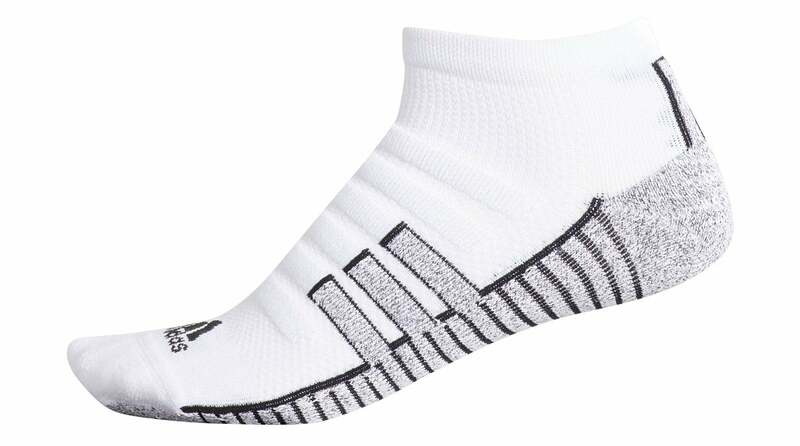 From moisture-wicking fabrics, uber-cushioned comfort and designs that create a fashion statement all on their own, here are seven golf socks you'll want to add to your wardrobe ASAP.